I am back again with another review! This time I was very kindly invited to Bootlegger in Cardiff. This is a new 1940s, Post-Prohibition Jazz and Cocktail Bar which is on Womanby Street, Cardiff. Firstly, I adore Jazz music and anything to do with the 1940s. I also just completed a university project where I decided to design a 1940s Jazz Club in 3D. 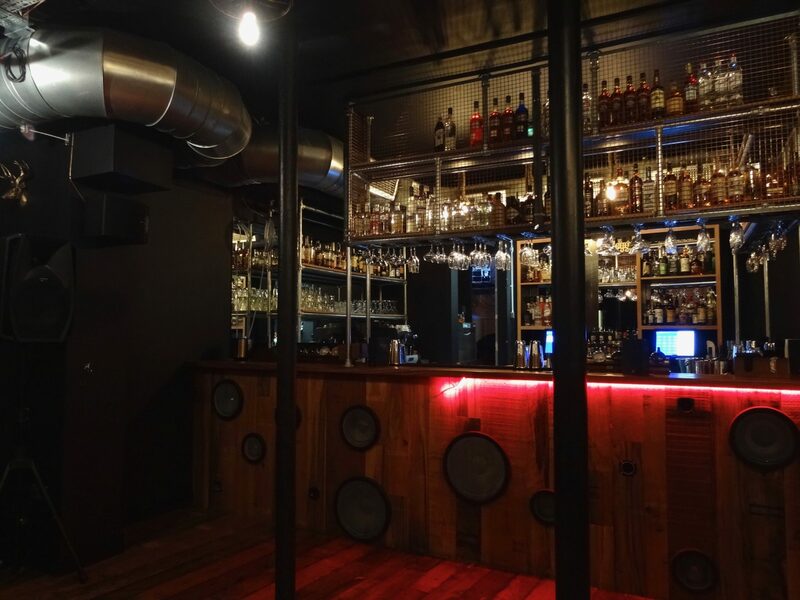 But enough rambling about me..
Bootlegger has it’s first bar in Bristol and has had a huge success since it has opened! So, why not open more elsewhere? I believe that Cardiff has definitely needed this bar, as I personally am fed up of going to the same clubs, with the same genre of music, the same Justin Bieber songs will play.. I need some jazz, blues, soul, motown and right now! 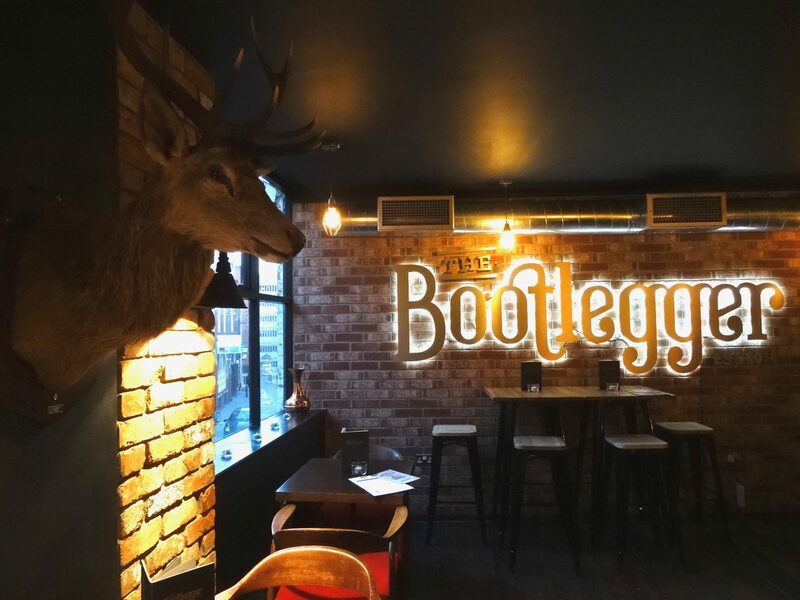 Bootlegger Cardiff has been transformed and is such a gorgeous building now! It is full of wooden floors, red brick walls, intricate wall decors and the most incredible genre of music floating around in the background. We were very lucky to taste a few of their cocktails and there are a lot of cocktails on their menu (107, to be precise..). So you will never get bored of any flavours, although you might have a tough time deciding! 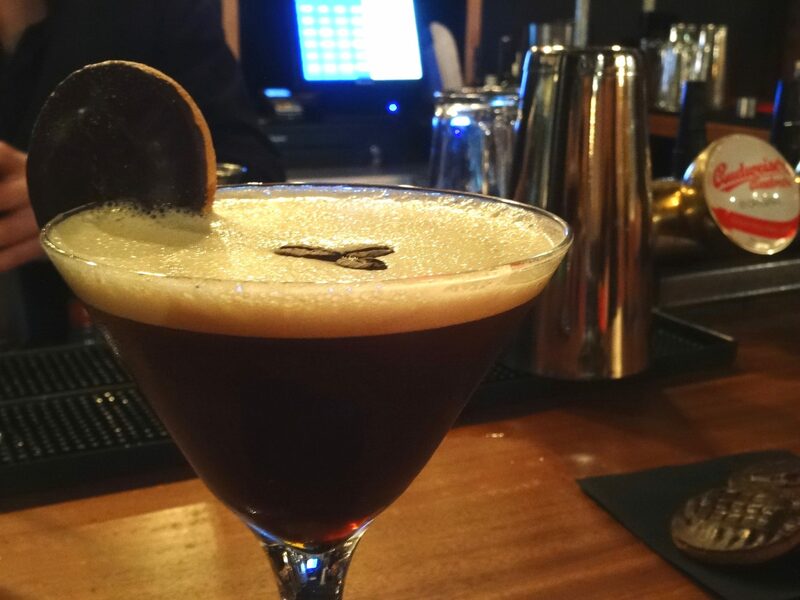 I went for a Jaffa Cake Espresso Martini which blew my mind! Firstly, it has chocolate in it which is always a winner in my eyes. It has such a rich espresso taste that completely compliments the orange and chocolate. Even comes with a jaffa cake on the rim too! 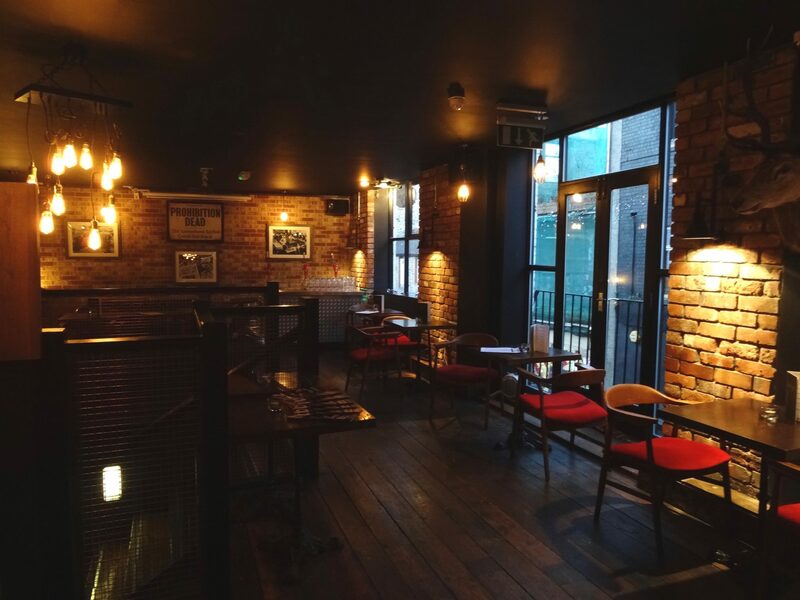 There was such a great atmosphere here and they even have live musicians and singers come into Bootlegger who were outstanding – such beautiful voices! I would highly recommend checking it out, especially if you want to escape the generic night clubs that are everywhere. 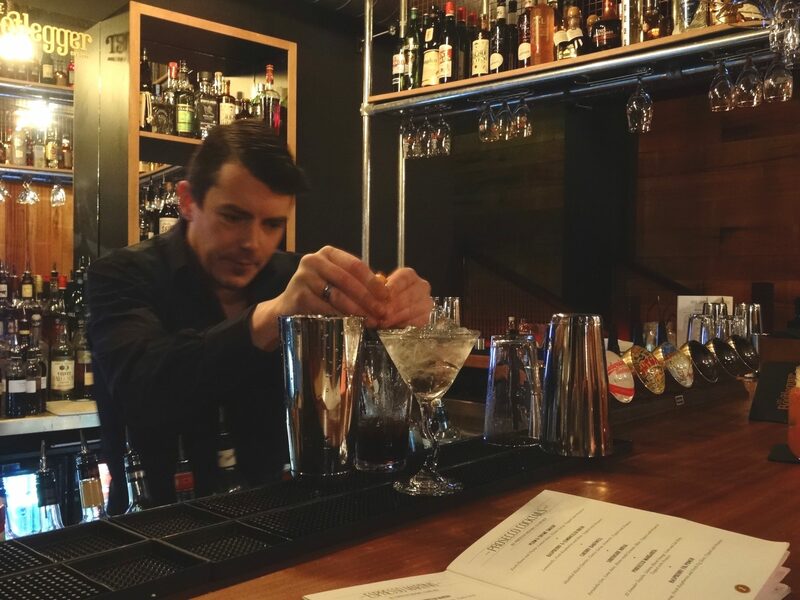 They also have a Gin Bar too and additional rooms so there is always room for all sorts of occasions at Bootlegger, whether it’s a casual drink, an event, a full blown night of alcohol and excitement..
A huge thank you to Lee and Drew for an amazing evening with great entertainment – we cannot wait to visit again! 2 cocktails down, another 105 to go! Don’t forget to check out their Website, Twitter, Facebook and Instagram! 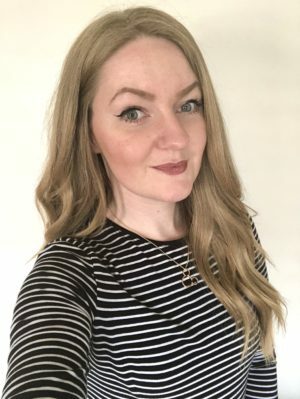 Want more posts to read?